College students have to wade through a lot of scams and bad bosses just to get part-time work while they go to school. We have part-time availability for our lead generator positions. This is an excellent way to make some extra money via relaxed, non-physical work. 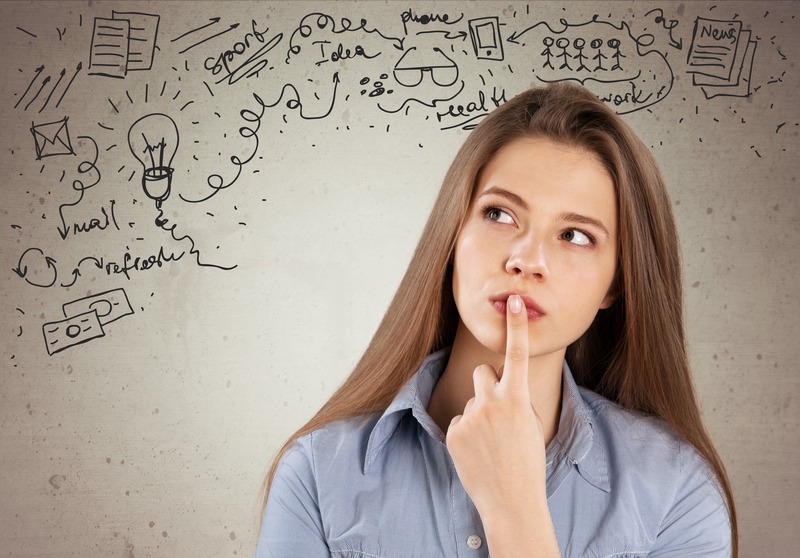 Read on to find out if the position is right for you. We have partnered with BJ’s Wholesale Club to offer heating and air conditioning service to their customers. A lead generator’s job is to speak with potential customers about the services we provide, with the goal of generating new appointments for our sales team. 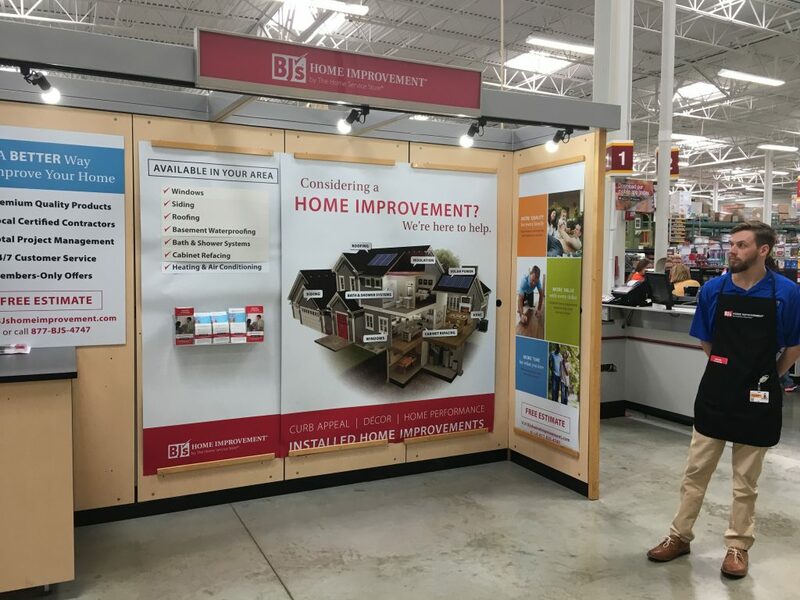 Your role will be to inform the customer that BJ’s Home Improvements is now offering heating & air conditioning services and ask them about their needs. Lead generators earn $10/hour with an uncapped commission structure. You receive $25 for any appointments that are scheduled and $100 if that appointment results in a sale. Work in a climate-controlled environment for four hours per day and earn unlimited commission. This is an exceptional opportunity for assertive, driven people to make extra money or to begin a career in sales. We have flexibility regarding how many hours you take each week. However, routine availability each week at the same time is desired. Interested? Fill out this form, call our office at 610-927-5133, or email us at team@otthvac.com to schedule an interview today!